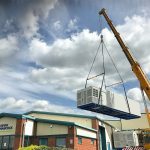 From our purpose-built temperature-controlled food services facilities in Newark, Nottinghamshire, Kevin Hancock Limited are ideally located to reach 75% of the main food manufacturers within 2 hours and 72% of the UK population in under 2.5 hours. “Whatever service you require or if you are actually unsure of what you need to supply your customer, please contact us and I can guarantee together we can find the right solution for your business” said Kevin Hancock, Founding Director. Never more so now than ever before has the food supply chain been in the spotlight, and rightly so, with the uncertainty of Brexit and food safety issues, such as food security and traceability. 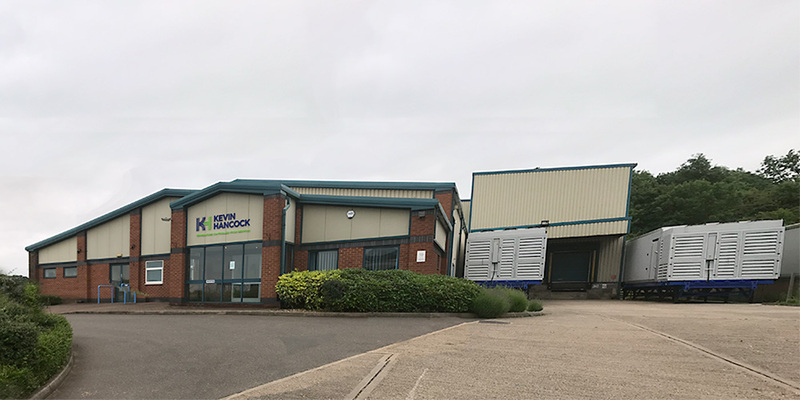 We know at Kevin Hancock Limited that, by listening to what our clients need and now demand, through many years of experience in both food manufacturing and logistics we can support our clients in every aspect of the supply chain. 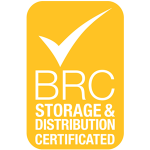 Through innovation and a bespoke service, we can offer a “one stop solution” to show efficiency, cost savings and real security whilst giving a “true just in time” temperature-controlled food supply chain solution. and take away many of the issues of meeting the ever-increasing peaks and troughs especially Christmas and summer BBQ within the food supply chain.